being increasing quality of life and functioning. their families in rehabilitation and intervention programs. If you're a Pain Consultants of Oregon patient, chances are that your pain care provider has talked to you about "self-care." Your doctor may have asked you to quit smoking, start an exercise plan to lose weight or begin practicing relaxation techniques. He may have suggested you see a psychologist, or even recommended you spend more time on a hobby. This advice can seem strange to patients. Some feel like their doctor is saying that he feels it's their fault they're in pain, while others dismiss it as trivial. Often, patients know that they should be doing things to take better care of themselves, but think of these activities as something they'll do later - when they get better. However, self-care recommendations are made without judgment. If your pain specialist suggests you take an Ai Chi class, meditate or see a nutritionist, it's not because he thinks you're "lazy" or "crazy." It's because self-care has the potential to transform your experience of pain and improve your quality of life. Further, while it can feel daunting to start anything new when you're in pain, good self-care is not an outcome of your doctor's treatment - it is a crucial element of treatment. We generally think of medical conditions as problems to be fixed, and doctors as the specialists who fix them. If you have an infected cut, for example, your doctor prescribes antibiotics to kill the bacteria and your infection goes away. Wednesdays, Oct 12-Nov 16, 11 a.m.-1:30 p.m.
Thursdays, Oct. 6-Nov. 17, 5 p.m.
Mondays, Sept. 12-Oct. 17, 4-5:30 p.m.
Mondays, Nov. 7-Dec. 12, 5-6 p.m. In our last issue, we talked about taking advantage of the brain's ever-changing structure - its neuroplasticity - to retrain your brain to focus on the positive. 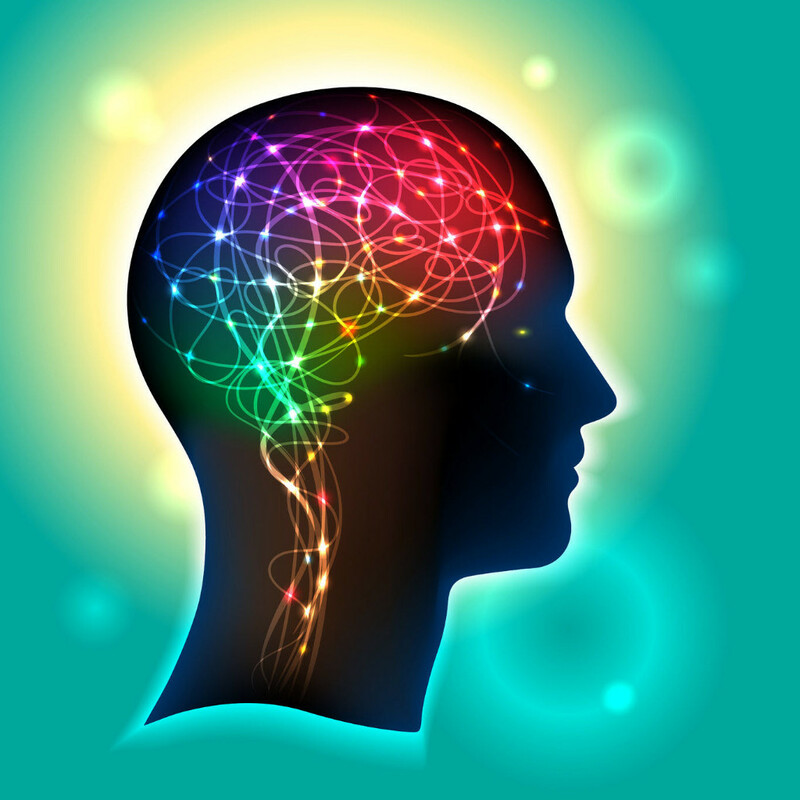 We talked about why neuroplasticity works, and got you started with the concept. Research has shown that when you deliberately refocus your mind on a positive experience and hold that thought for at least 20 seconds, your brain will gradually become sensitized to the positive and desensitized to the negative. Most people, most days, have frequent opportunities to experience a mild, good experience. For example, you pass a coworker in the hall who says,"You look really nice today!" You might smile briefly and say thank you, but quickly forget the compliment - or even downplay it by thinking, "Oh, she says that to everyone." Instead, let the pleasure of the compliment really sink in. Focus on how nice it felt and let the experience fill you, without qualifiers.Your goal should be to be able to remember pleasant experiences and how they made you feel. Retraining your brain can take as little as three minutes a day. Six times a day - every few hours - pause for 30 seconds to think of something positive or do something enjoyable. A pleasurable experience doesn't have to be big or perfect - on a zero to 10 scale, positive experiences can register as quietly pleasing as a "one," "two" or "three" rating and still train your brain to focus on the positive. Patients at Pain Consultants of Oregon find success through creating art, focusing on photos of family, stroking a worry stone or other token, stepping outside to breathe deeply or listening intently to a favorite song. 1. Have (or create) a positive experience. 2. Extend it in time - let it become more intense, help it fill your body. 3. Absorb the experience. Again and again and again. Begin each day with this practice. When you wake up, before getting out of bed, take a few moments to establish a basic sense of peace. Feel calm. Find gratitude. Notice that you are alright, right now. If you need help getting started with this practice, it can be useful to create a list of ideas ahead of time to which you can refer. Or, use a daily meditation resource such as Rhythm of Peace which posts on Facebook each day to help you focus on a theme related to cultivating peace in your life. Complete your days with a bit of reflection, too. Ask yourself, "How many times did I take in the good today?" If you didn't make it to the recommended six, don't be too hard on yourself. Instead, pause to absorb the comforts that await you as you rest for the next day. Stay tuned for more guidance about how to use neuroplasticity to help combat chronic pain and retrain your brain. In the next issue we'll focus on some of the common obstacles that patients encounter, and how to overcome them. 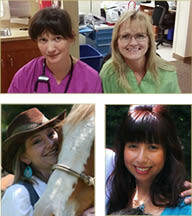 Jennifer Wagner, LPN, BS, will resume her neuroplasticity practice at PCO in September. Ask your doctor for a referral or call us at (541) 684-9451. Stumped by what to do with all your squash? 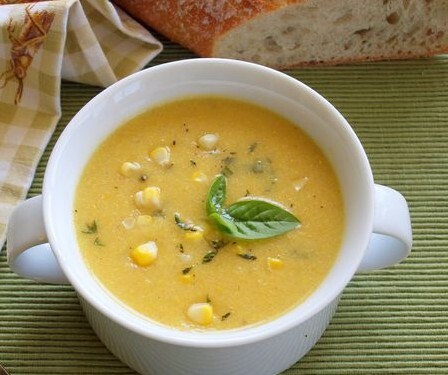 This simple but delicious soup is rich, warm and gorged with gourds! Enjoy with a tomato salad and crusty bread for a healthy autumn meal. Prepare stock. In medium pan, heat oil and sauté onions, carrot and celery for 5-10 min. Add 6 cups water, the herbs, bay leaf, salt and pepper. Bring to a low boil for 30 minutes, then strain. Chop squash into 1-inch cubes and sauté with shallots in olive oil on medium heat for 5 minutes, until lightly browned. Add vegetable stock and bring to a light boil for 10 minutes. Remove and purée a portion of soup, then return it to stove. Add corn, salt and pepper to taste. Heat for 3-5 minutes until corn is just softened. To ensure that your holidays are comfortable, please request refills and pick-up prescription medications from your pharmacy as needed prior to these dates. 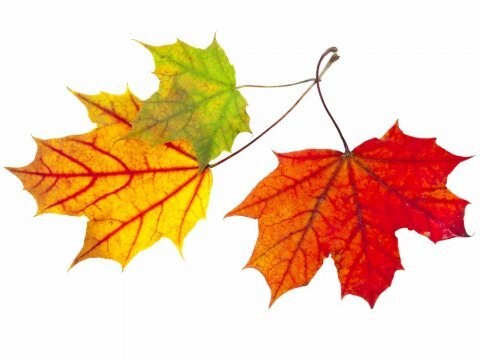 Enjoy the bounty of autumn! Danny Urness is a vital part of Pain Consultants of Oregon, where he works as a medical scribe. He came to us almost a year ago after working at PeaceHealth Labs and the emergency department at RiverBend. After studying at Oregon State for a year, Danny transferred to Linfield College where he graduated with a bachelor's degree in biochemistry. Danny finds his clinical experience at PCO valuable professionally and personally. "The most rewarding part of my day is hearing thankful patients telling our doctors and staff that they feel encouraged, supported or just altogether better." Danny is an avid sports fan who loves golfing and fishing. A Eugene native, he enjoys living close to his parents and siblings. Danny and his girlfriend Keana, who is a Hawaiian native, enjoy spending time outdoors and visiting family in Maui. Second & Fourth Tuesdays, 4:30-6 p.m. Acute vs. Chronic Pain - What's the Difference? Pain can serve an important purpose by warning your brain when something is wrong. For example, if you sprain your ankle, the pain warns you not to put too much pressure on it so your body can heal. This "normal" kind of pain is called acute: it can be mild or intense, but it is short-lived and goes away when the injury has healed. Chronic pain is different. In general, pain is considered "chronic" if it lasts longer than 12 weeks. It may be the result of an initial injury, such as a back sprain, or an ongoing condition like arthritis. However, chronic pain sometimes continues even after an initial injury has healed, or it may have no identifiable cause. While chronic pain cannot always be cured, it can generally be managed. If you are prescribed medication for chronic pain, you should not self-medicate by using these medications to treat acute (new) pain - this is a violation of your pain medication agreement with PCO, and will cause you to run out of your medication early. Because acute (new) pain may be a symptom of something else going on, it is important to seek education and treatment from an appropriate medical practitioner. Evaluation by your primary care physician, dentist or surgeon will help you address the underlying injury or illness in addition to helping you determine how to manage the pain. Tell the medical provider treating your acute (new) pain about your chronic pain condition, and provide a full and accurate list of your current medications, including those taken for chronic pain. If another doctor prescribes medication for acute (new) pain, please inform us what was prescribed and why at your next visit. If you're not sure if you need to see another doctor for acute (new) pain, or have questions about whether it's okay to take medications another office has prescribed, call the triage line at (541) 684-9451 for help. 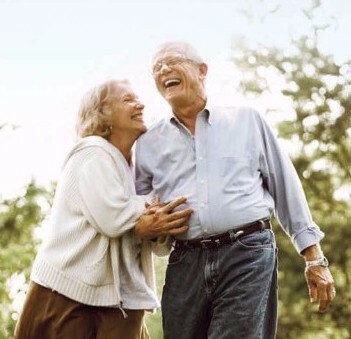 We can help you get the treatment you need without compromising your chronic pain care. If you believe you need to take your medications at a different dose to control new pain, you will need to be seen by your PCO clinician to develop a mutually agreed upon treatment plan. 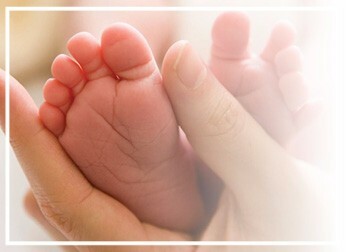 We hope you will join us in congratulating Whitney, Dr. Kosek's medical office assistant, on the birth of her daughter! Baby Saige was born healthy and happy on March 16, weighing 7lbs.3 oz. and measuring 21" long. We are very excited for the family, and look forward to welcoming Whitney back from maternity leave this September! Begining this September, PCO will be hosting a series of patient seminars during the fall and spring. Expert presenters will cover a wide variety of topics and offer realistic self-care tips to help you more successfully manage your pain. Space is limited, so please call our office at (541) 684-9451 or click here to register online to reserve your seat. Learn more at pain-consultants.com/pain-resources. Friday, Sept. 23, 2-3:30 p.m. Thought to negatively affect chronic pain, inflammation can be reduced - or worsened - by certain foods. 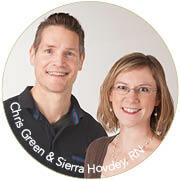 Join Chris and Sierra, the nutrition enthusiasts in PCO's research department, to learn about low-inflammation food choices and eating practices that can help you feel your best. Friday, Oct. 21, 2-3:30 p.m.
Sleep loss is common for people with chronic pain, and the effects can be far-reaching. 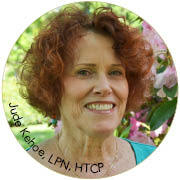 Health educator Jude Kehoe will help you better understand the mechanics of sleep and pain, and teach you healthy self-care techniques to help you develop good sleep hygiene for a better night's rest. Friday, Nov. 18, 2-3:30 p.m.
Research shows that stress increases pain - and pain increases stress. Guest speaker Jude Kehoe will demonstrate stress management techniques to help you break the cycle and effectively induce the relaxation response. With ne w providers Steven Surrett, MD and Debra Blaker, FNP, we're thrilled to be expanding our clinical and support staff, as well. Please join us in welcoming Diane, procedure nurse at Middle Fork Surgery Center; Bryn and Mona, front desk receptionists; Chris, radiology technician; and Kim, Tara and Erin, medical office assistants. We're excited to have so much new energy in the clinic! We extend our heartfelt thanks to Beth as we recognize her 13th year of service at PCO. Our bookkeeper and human resources coordinator, Beth keeps us running and we are lucky to have her. 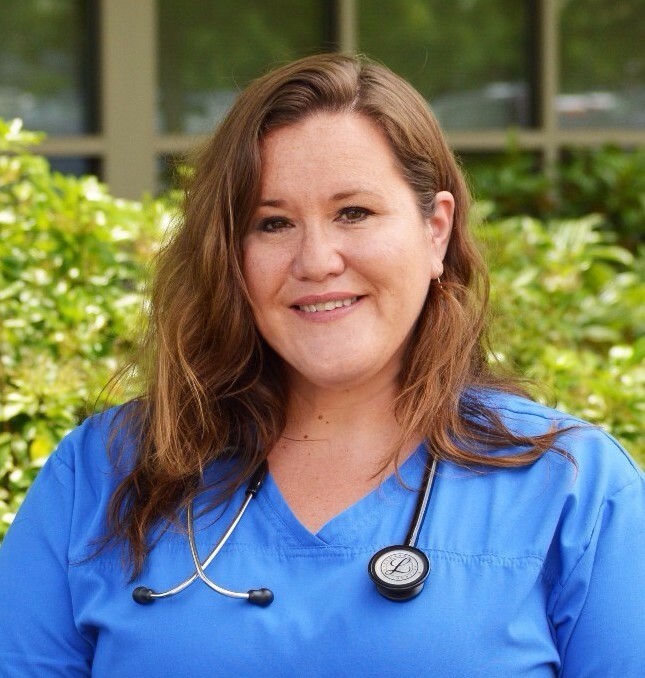 Last, we are proud to announce that Angela, previously Dr. Haber's medical office assistant, has been promoted to director of clinical services. Congratulations, Angela! Please ask your pain specialist if this opportunity is appropriate for you. No registration required. Bring a swimsuit and towel. Tell the receptionist you are a patient at Pain Consultants of Oregon. Ages 50+, 3-5 miles, quick pace. Ages 50+ (no dog necessary). Ages 50+, Rain or shine; helmets required. It's our goal to only send you only the types of emails that interest you. Please let us know your interests so we don't send you things you don't want! Copyright © 2016 Pain Consultants of Oregon, All rights reserved.